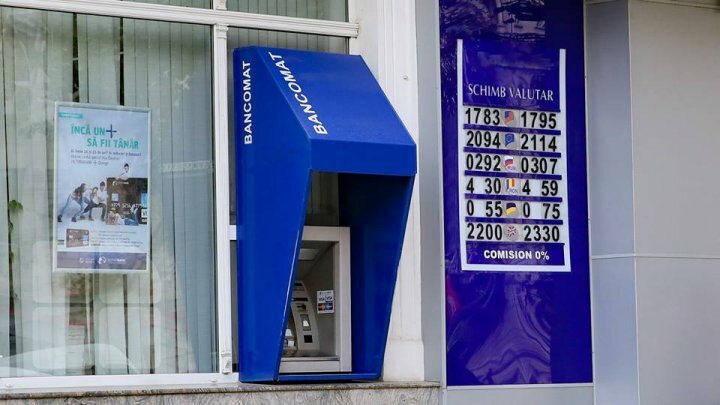 The National Bank has set an exchange rate of 19. 55 lei for one euro. The US dollar officially sells at 17.14 lei. The Romanian leu – 4.17 Moldovan lei.